Akshay Kumar meets Balbir Singh, the living legend from the 1948 Gold Olympics! Home / Entertainment / Akshay Kumar meets Balbir Singh, the living legend from the 1948 Gold Olympics! 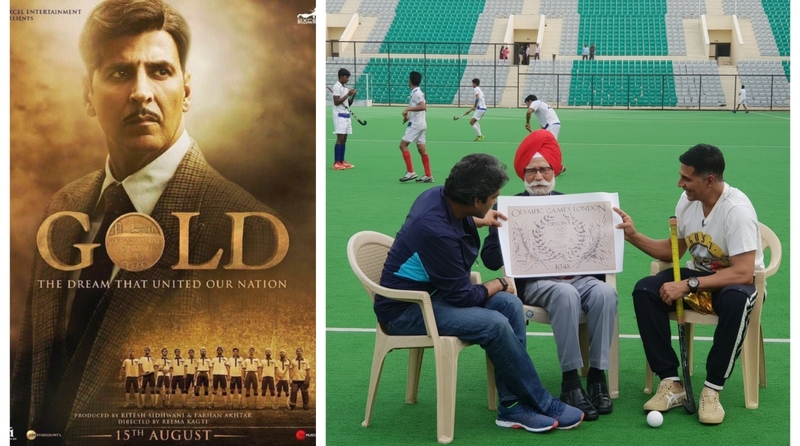 The film Gold is based on the story of a man who dreams to win free India’s first Gold in Hockey and his struggles to form a team to make his dreams true. Akshay Kumar met hockey legend Balbir Singh who was the major impetus behind India’s victory in the 1948 Gold Olympics. The 50-year-old actor who has been busy promoting Excel Entertainment’s upcoming sports drama Gold, shared a picture on the social media with one of the most celebrated hockey players of India who was part of the team that won India’s first Gold after the Independence. 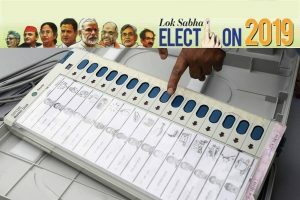 The trailer stimulates a sense of patriotism with its heart-tugging trailer. Which was later followed by an IMAX format trailer, showcasing the importance of unity within the team. India won its first Gold medal as an independent nation at the Olympics on the 12 August 1948. Produced by Ritesh Sidhwani and Farhan Akhtar, this film has been shot across the UK and India. Celebrating this historic occassion. Gold will be releasing on 15 August 2018.